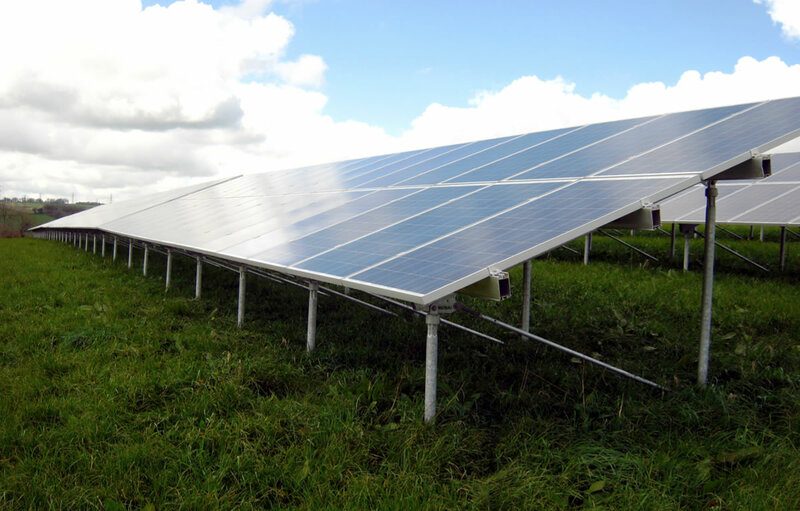 Rural Solutions Planning worked with a well-known solar development company to secure planning permission for a 14MWp solar farm covering 26.25 hectares. The site on Grade 2 agricultural land was also in close proximity to a SSSI, designated protected species zone and an ancient scheduled monument. Consideration also needed to be given to other solar farms in the locality and the cumulative impact. We worked closely with both South Cambridgeshire Council and consultees to ensure that the development was positively received and following consent, the development is likely to be installed in Summer 2015. As well as contributing more broadly to global and national carbon emissions targets, the Royston Solar Scheme will avoid 7,000 tonnes of CO2 (equivalent to taking 13,000 cars off the road per year) and power 3,000 homes.